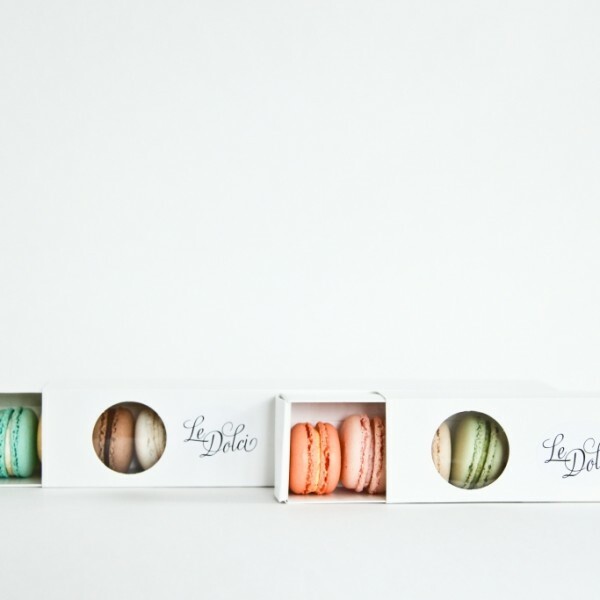 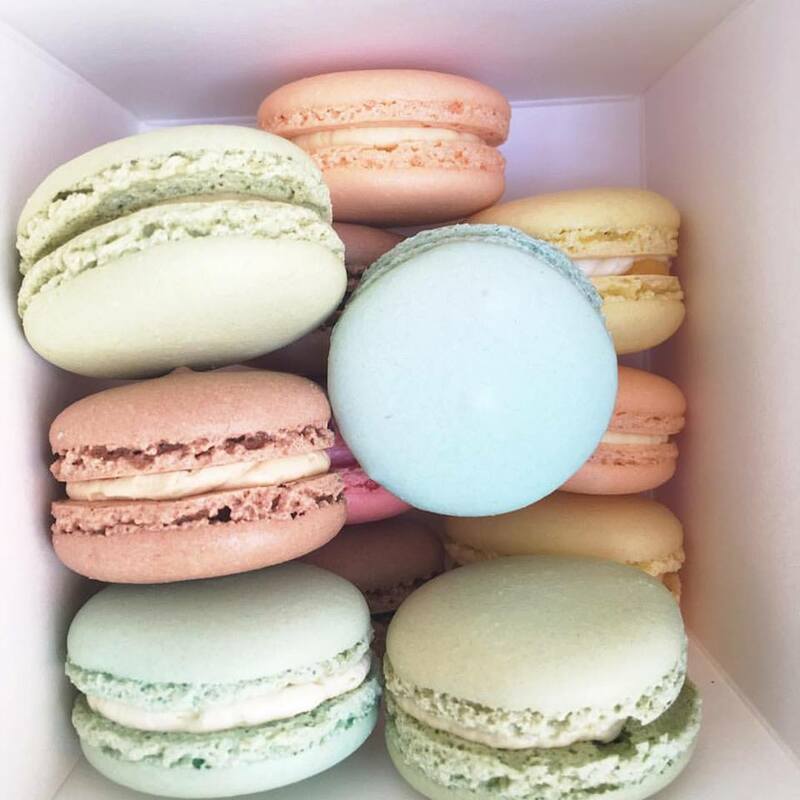 Indulge your sweet tooth with pretty Parisian macarons from Le Dolci. 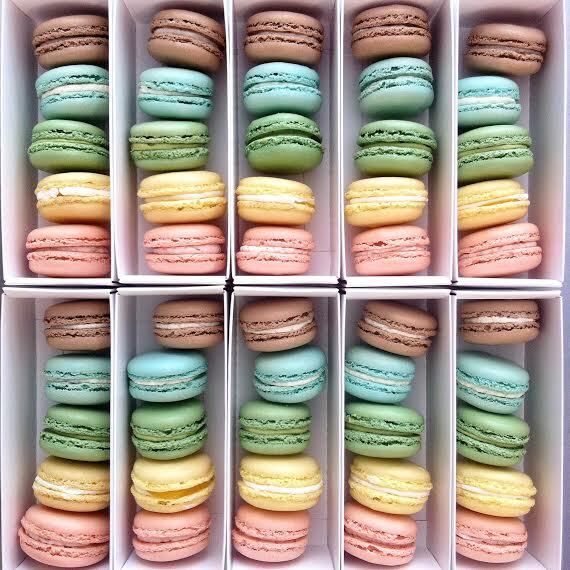 So much goodness. 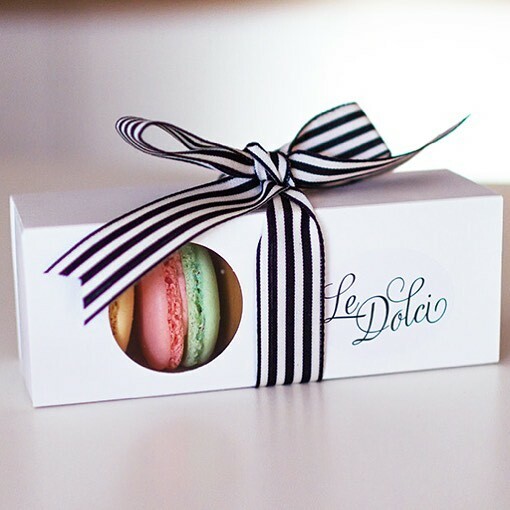 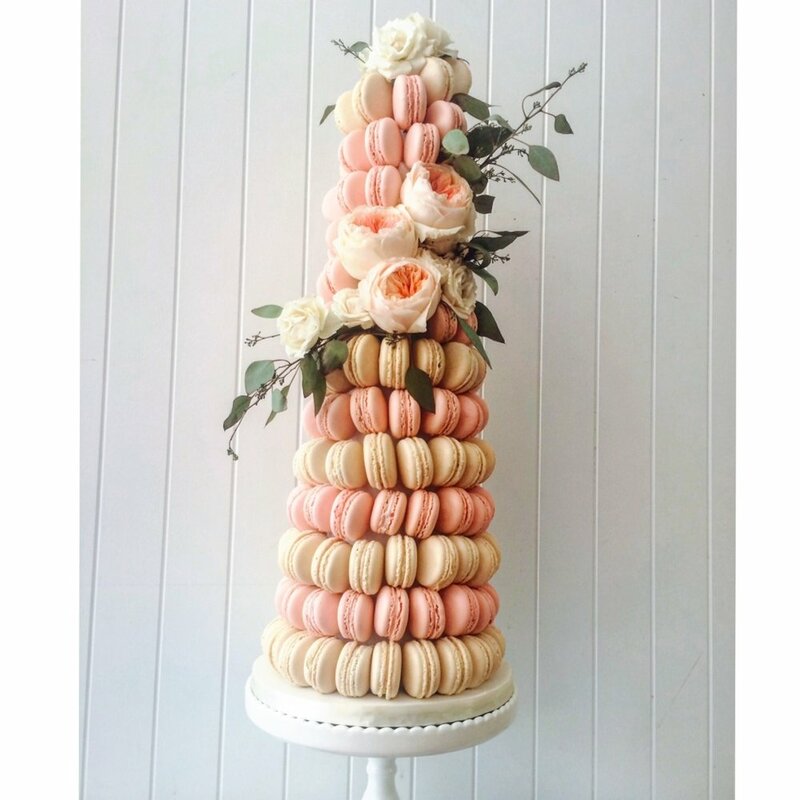 Take part in one of Le Dolci’s sugary fun classes in their new event space in Toronto where you can learn to make your own delicious macarons.